Photovoltaic tile is the innovation and solution to bring solar energy to places that before were innaccesible due to located in historical centers or areas bound by artisctic and landscape protection. 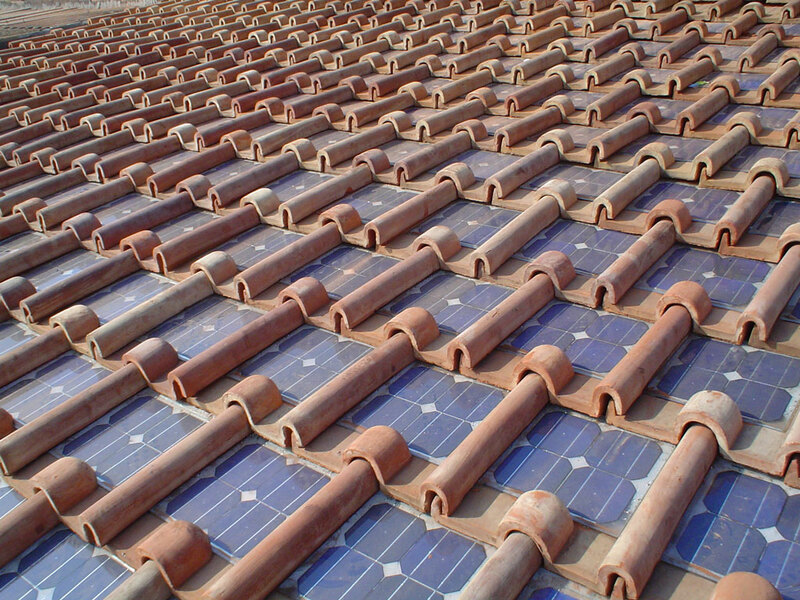 This tile is produced in ceramic instead of brick to give a better energy efficiency and it is combined with a photovoltaic panel fully integrated to produce electricity. 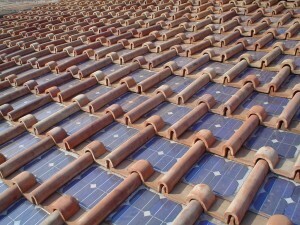 Each photovoltaic tile is connectec in series to another, forming a real photovoltaic system. On the contrary of common photovoltaic facilities, the photovoltaic tile system is fully integrated and in harmony with the aesthetics of the building and landscape. Each piece reduces emissions of 6.5 kg of CO2. Another positive aspect of this clay tile is the fact that it is able to sustain panels that can be changed during the lifetime of the roof with panels of same dimension but with better performances, without more supports, changes of tiles or changing the roof itself.